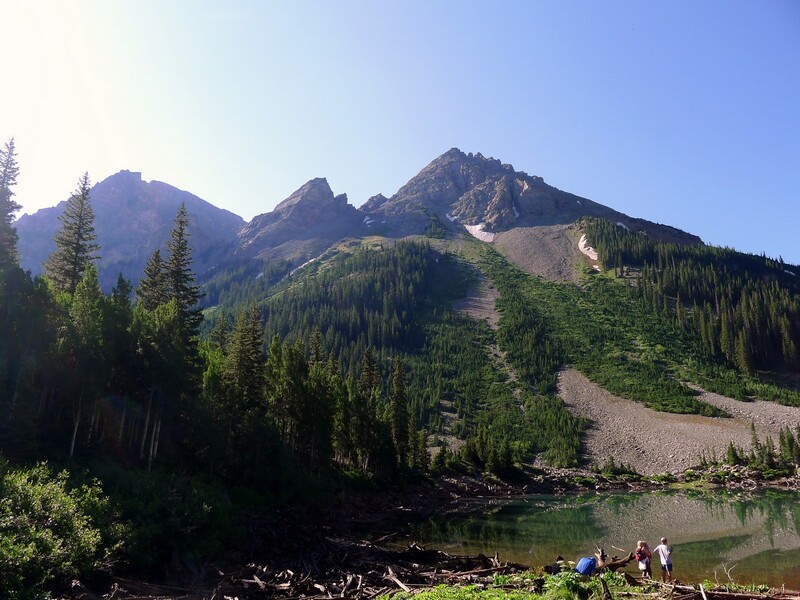 Everyone knows Aspen as a top-notch ski town, but in the summer it’s a great place for hiking. Better yet, summer is off-season, and there are great rates at wonderful hotels. We think there are two ways to see Aspen, Camp or Glamour, and we’re going to show you how to do both. Founded in 1880, Aspen was originally a mining town known for its rich deposits of silver ore. When the silver began to dry up people thought the town would fade away, until they created a ski resort in the 1930’s. After that, the town was effectively re-branded as a luxury ski town. Now that’s all good and fine but we think more people should know Aspen as a hiking town. This trip guide is the first step in a second rebranding! In this guide you’re going to learn about some great campsites to keep this trip on budget, and you’re also going to learn about some great luxurious resorts and hotels that can make this the most luxurious hiking trip you’ve ever experienced. No matter what style of accommodation you pick, there are great restaurants almost everywhere you go, with menus at every price point and food that is consistently delicious. So, follow along. 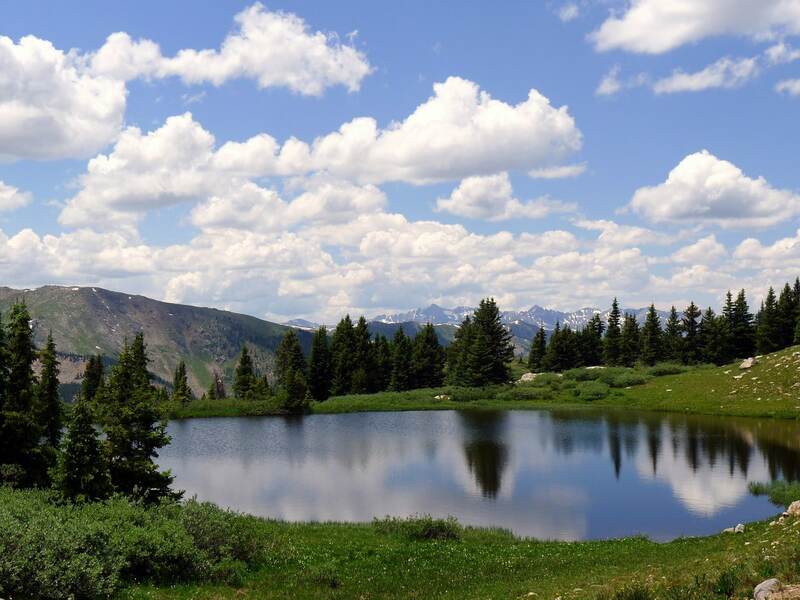 Learn why Aspen is a great place to have your next hiking vacation. Aspen does have its own airport: Aspen-Pitkin County Airport.  It services Chicago, Dallas, LA, Phoenix, Atlanta, Minneapolis/St. Paul, Salt Lake City, Denver, Houston and San Francisco. Please note though that many of these locations are seasonal, so they may not all be available all year long. There are many flights into Denver each day, which makes the airport accessible. Be aware that flights to Aspen usually cost a premium. In addition, rental cars in Aspen seem to cost more. Budget conscious travellers should consider flights into Denver. Denver is 222mi away, so it can be a 3.5-4.5 hour drive depending on traffic. We love the drive, and usually go through Breckinridge one way and Vail on the way back. It’s a heck of a fun drive and you get to see a lot of Colorado. 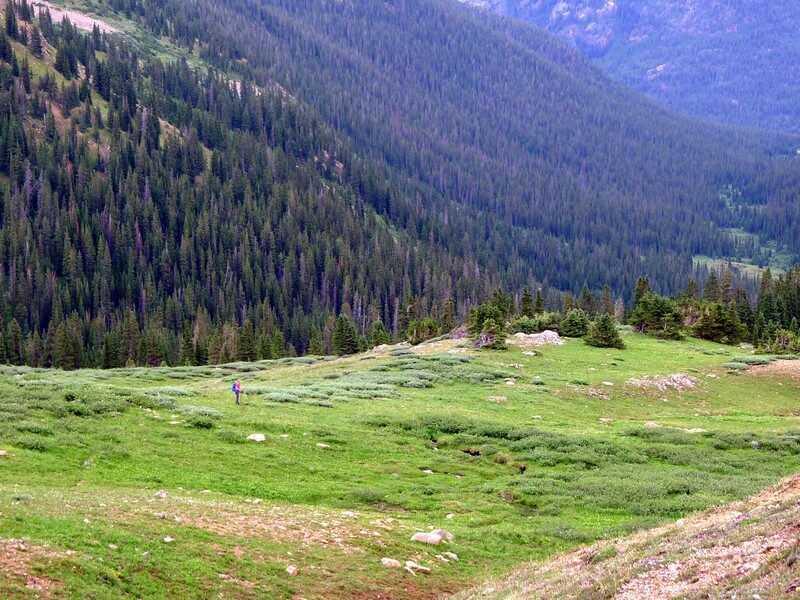 We usually recommend people go hiking in Aspen between late-May and mid-September. If you decide to go anytime other time you’re likely to be dealing with some bad weather, snow or just need to be really bundled up on your hikes. 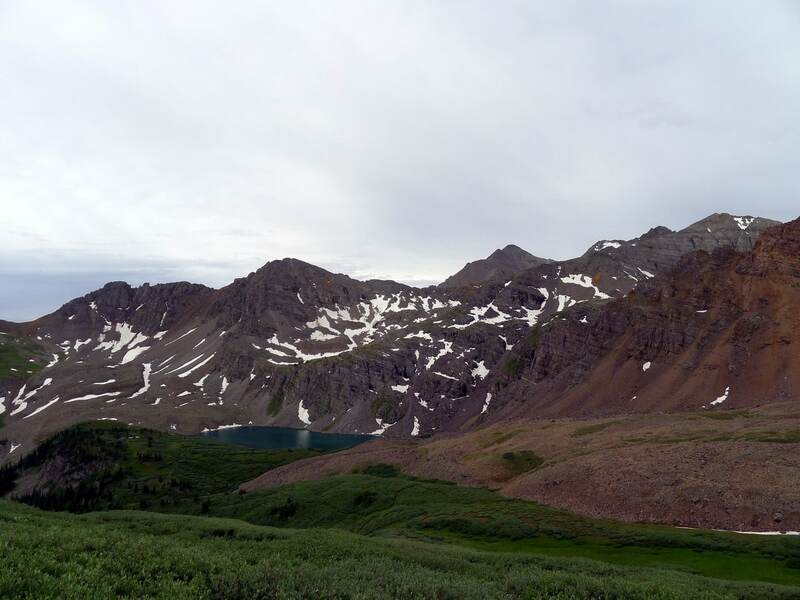 You’ll have more hikers in the summer months, and even though Aspen is generally thought of as a ski town, it’s still going to be as busy as most other hiking destinations in the peak summer months. 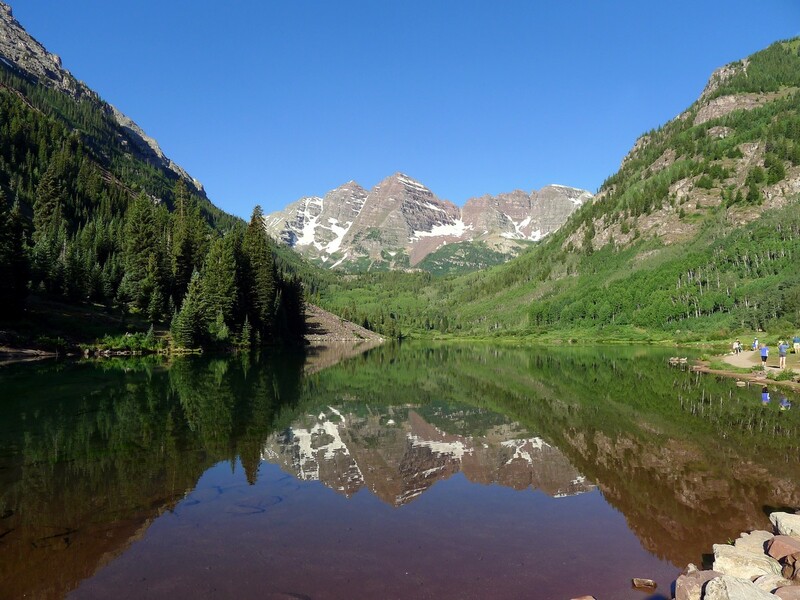 There is a free shuttle that will go to Maroon bells trailhead in the summertime (we have three hikes that start from there). The bus in Aspen is good for getting around the town, but they don’t service too many other trailheads from our list. We recommend renting a car if you want to get to a lot of the hikes; if you want to do a bunch of different hikes, it’ll save money in the long run. Here’s the thing about Aspen. Aspen is a ski town with ski resorts and private ski chalets. We love it; don’t get us wrong. With all the wealth in the town it makes for a great food scene and a charming main street. That being said, looking for a place to stay leaves you two options. Indulge in one of the many luxury resorts, or camp, saving your money for great meals and fun adventures. We will include one middle-priced option, but for the most part this section is luxury or camping. Let’s start with luxury. The epitome of luxury, in Aspen’s historic downtown, is The Hotel Jerome. At it’s core it’s an old-west hotel dating back to Aspen’s life as a mining town, but it has since been decked out with luxury finishing’s and modern touches, all while still adhering to its roots. With all the amenities one expects in a luxury hotel this is the top of the top in Aspen. Another one of our favourite luxury lodgings in the city, that we think is actually a tremendous value-find, is the Annabelle Inn. All the rooms open up to a central courtyard, but at the same time it still feels a little like a B&B. The breakfast is good but it’s a buffet style. The rooms are all really well decorated and there are two hot tubs for guests. This place looks top of the line, but it doesn’t come with as steep of a price tag as its competitors. If you want five-star luxury, but Hotel Jerome’s historic vibe doesn’t gel with you, we’d recommend The Little Nell. It’s possibly more luxurious than Hotel Jerome, but with just a little less character. All the rooms are spacious and modern. They have all the amenities you’d find at Hotel Jerome, but their huge patio gives them a slight edge. For the contest of best resort in Aspen, this is a close number two. On the budget side of things, we recommend St.Mortiz Lodge & Condominiums. The rooms are pretty dated (some of the bathtub are entirely tiled), but some of rooms have good patios. You can also rent full condos if you want to be able to make a few meals. They do have a pool and hot tub like all the others on the list, and they have a complimentary continental breakfast. It’s not a bad place to be considering the price. The consensus #1 campsite near Aspen is Difficult Campground. They aren’t too far from town, and they offer plenty of small campsites as well as a few group campsites. All that being said, they aren’t nearby any of our hikes. 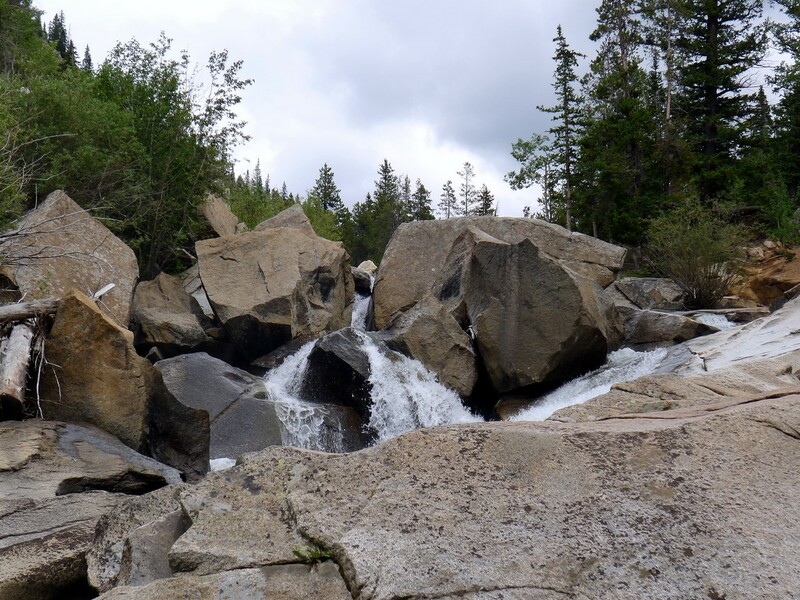 For a good site near a hike we recommend the Lost Man Campground. They only have 10 campsites, but it’s right next to our Midway Pass Hike, as well as being only 2mi away from the ghost town of Independence. 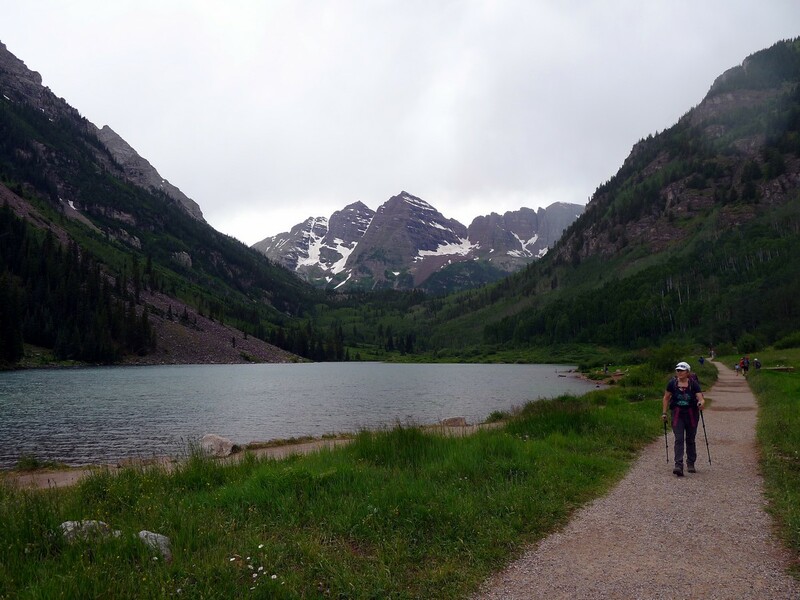 And finally Silver Queen campsite is the best campsite near the Maroon Bells where we have a number of hikes. For such a small town, Aspen has an awesome food scene. To start at the top, is a great steak house. After a long hike, we love going for a good steak. The place to go in Aspen is Steak House no.316. Obviously the steak is great, and make sure to grab the twice-baked potato as a side. For something completely different try The Wild Fig. They do great Mediterranean-inspired dinners with some focus on plating and a good cocktail menu. We love their patio, so if you’re calling ahead make sure to ask for that. For something a little more mid-range (in menu perhaps, but not exactly price) we like Ajax Tavern at The Little Nell. They take advantage of the great Patio we mentioned earlier, which is why it makes this list. The food is good pub food with healthy options and they carry a pretty good selection of local beers. For great cheap pizza head to New York Pizza. This is great on the go. It’s great to start a night here, and it’s even better to end a night here. They do pizza, and they do beer, and they do it well. If you want a great lunch you can easily take on your hike, we’d recommend Big Wrap. They have good wraps that travel well. It’s the perfect thing to throw in a pack. Our last recommendation is the Pine Creek Cookhouse. It’s really close to our Midway Pass hike, so you can stop here after a great hike. They have an upper-midscale menu and a beautiful mountainside setting. Their speciality is a smoked trout sandwich. WHAT ELSE CAN YOU DO BESIDES HIKING IN Aspen? 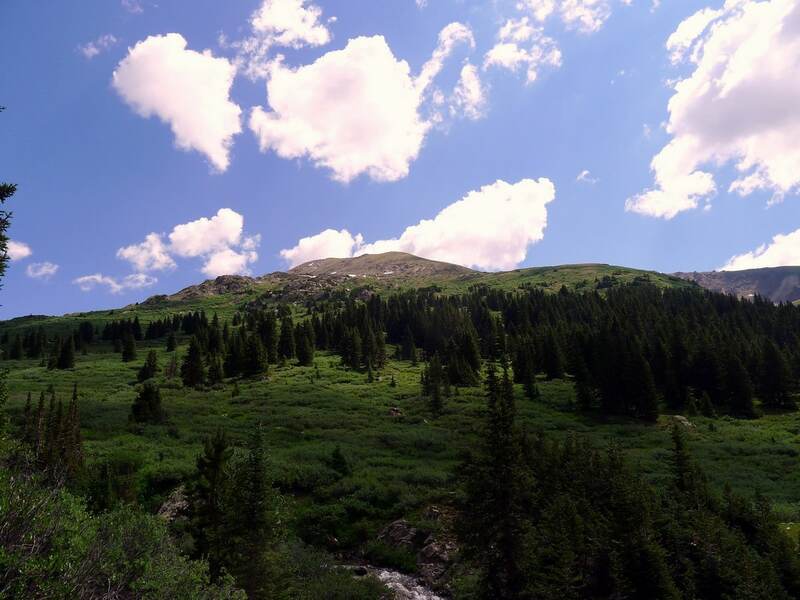 Sometimes when you’re hiking all day in Colorado you get that “Rocky Mountain High.” And, if by the end of the day you’re thinking “Take Me Home, Country Roads,” then there’s only one place to go: The John Denver Sanctuary. They’ve set up a really nice little park area in Aspen that has the famous Singer-Songwriter’s lyrics and quotes carved into the rocks. Even if our poor attempts at referencing his songs went over your head, it’s still a great place to stroll around and relax. Now that you’re thinking about music, how about catching a show while you’re in town? The Wheeler Opera House is a great place to go to catch a show (it doesn’t have to be opera). It’s great to have evening plans on a hiking trip because once the sun goes down there sometimes isn’t much else to do but eat, so why not catch a musical act or a film? 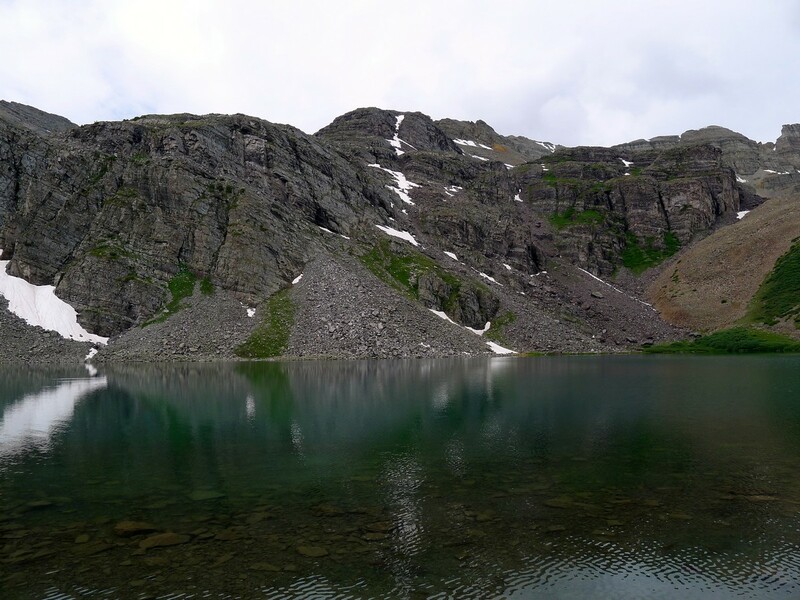 If you’ve been noticing the beautiful rivers around Aspen, why not get a closer look? Hit up the fine folks at Aspen Whitewater Rafting for a fun trip on the river that can be tailored for the whole family. We also love taking the Silver Queen Gondola up Aspen Mountain in the summertime. They have a big Disc Golf course up there. There are concerts on the weekends, and they sell packages online for a range of activities. Aspen also has some great road biking and mountain biking. Cycling great Lance Armstrong has a place in Aspen and spends his summers there. Why not try and keep up with him if your out for the day? If all else fails, the shopping in Aspen is great. Their main street is so charming it makes even reluctant shoppers relax a little bit. They have hundreds of stores and lots of places to grab coffee or beer midway though. You’ll want to spend at least one afternoon strolling through Aspen. 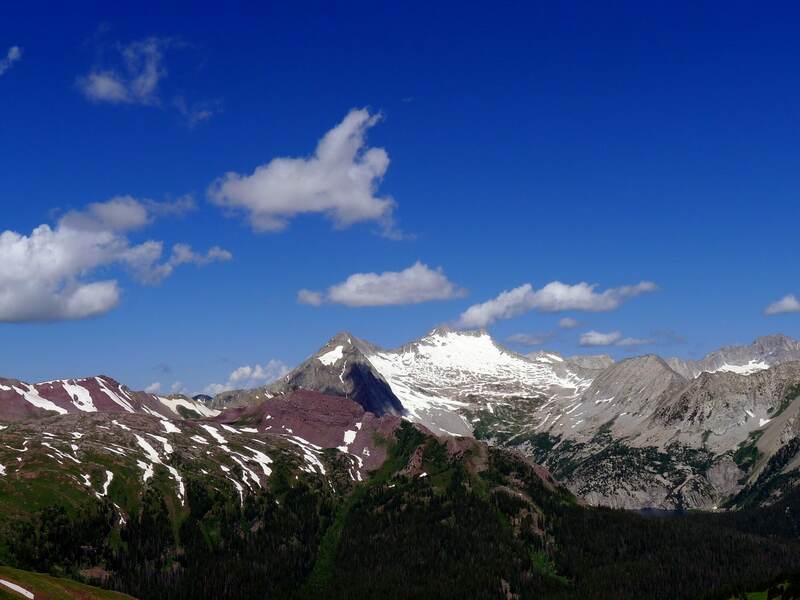 There are some very high peaks near Aspen and when you get too high up it can get very dangerous. That’s why it’s always important to read about the hikes before you go up. 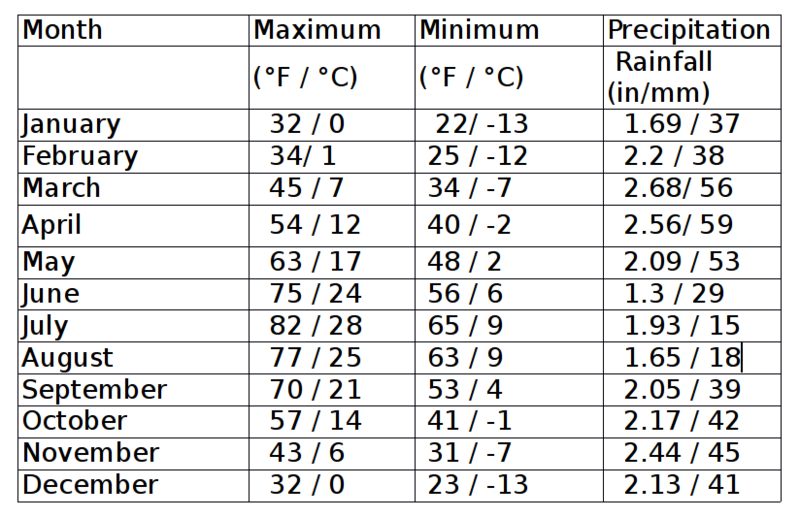 Know your difficulty level (maybe just follow along with our hikes). There are lots of beautiful, majestic animals in the Rockies. Moose, Mountain Goats, Bears, Mountain Lions, Bighorn Sheep, and more. All of them need to be respected and given their space. Each animal can be dangerous in their own right. Altitude sickness is also a real concern in Aspen. It affects everyone differently. If you’re on a mountain and you feel dizzy or nauseous get to a lower elevation. Aspen has a standing year-round population of about 7,000 with 10,000 more living in the neighbouring small towns. During the peak seasons that overall number swells to about 27,000. Despite those smaller population numbers, Aspen has approximately 80 restaurants and bars and approximately 235 shops and boutiques. The luxurious nature of Aspen is one of the reasons we love traveling there. The food is great, and the main street is so cultured and quaint. All that being said, this luxury comes from somewhere; the average price of a single-family home in Aspen is 4.5 million dollars.